I love Christmastime. I love the twinkle lights wrapped around bushes and trees outside, the hubbub of shopping for that perfect gift, and the time spent with family and friends near and far. 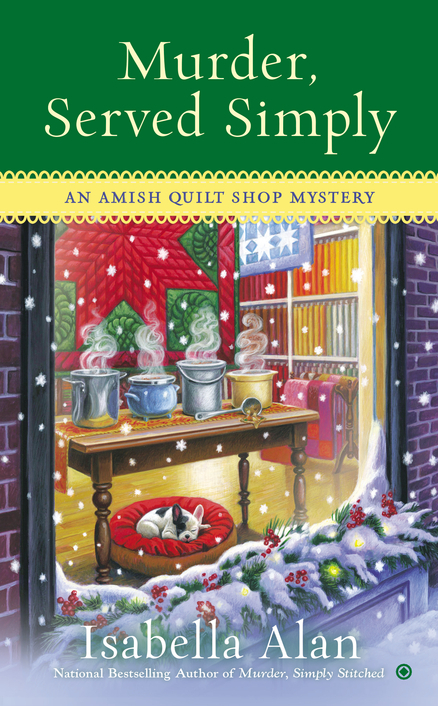 So when it came to write the third novel in the Amish Quilt Shop Mystery Series, I knew it had to be a Christmas book. The Amish don’t have Christmas trees, but they do decorate their homes with pine and greens from the garden. The Amish do exchange small gifts at Christmas. Many of these are handmade, but store bought gifts are becoming popular, too. A favorite Amish Christmas treat is flavored popcorn. Caramel corn is the far and away most popular flavor. 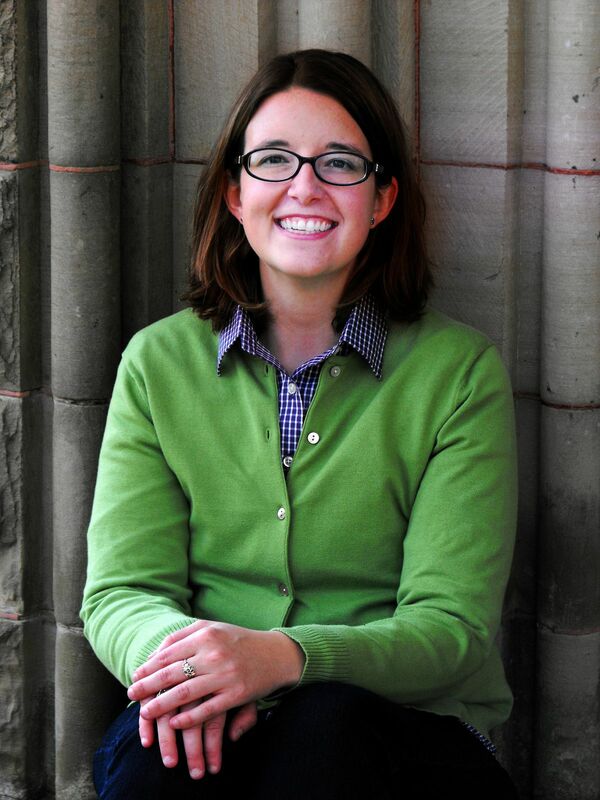 The one-room schoolhouses will traditionally have a Christmas program for the children’s parents. There is no Santa Claus in the Amish world. The focus of Christmas is on the birth of Christ.